As the welcoming climates across the United States and Canada start to wane, and for many the busy season has past, and all of the parking lots, construction sites, industrial properties, home owner associations, commercial properties, malls, retail shopping centers, municipal roads and highways, property management and maintenance, and commercial landscaping have already been taken care of, it is now time to regroup to get ready for the cold months, at least in parts of the country, especially the northern areas. Some companies outsource their vehicle and equipment maintenance but, that approach can get costly, so many power sweeping contractors do all vehicle and equipment maintenance in-house. That means of course having a well-equipped and well-stocked full-service garage at your disposal. Each type of sweeper truck, whether broom or vacuum powered, needs its own unique type of attention. 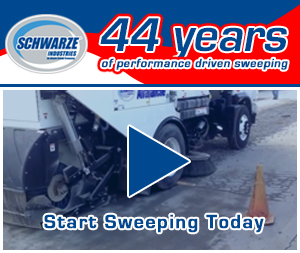 All of that sand, dirt, trash, and asphalt milling clean-up—the tons of waste material you have probably removed—can be abrasive on your gutter brooms and so it might be time to do a full vehicle inspection. That also goes for companies with power washing rigs. If your company services airports, for another example, you are possibly getting ready for deicing operations, making sure you are well stocked with deicing fluids, etc Or, maybe it is time to contact or visit your go-to heavy-duty truck and equipment dealership or industry manufacturer, wanting to know what used and new equipment they may have on off-season sale for parts for your trucks, trailers, machines, and attachments. Whatever it may be, each seasonal change necessitates changes in businesses that do outside work like power sweeping companies, especially during cold winters. For Curbco, a large full-service company operating out of Schwarz Creek, MI, weather-related challenges may cause them only minor difficulties, because they get ready for the winter time and they know that it can get very cold in Michigan during the winter. No matter what, the work is hard nevertheless. Their snow and ice removal division has been getting ready, making sure all of its plow trucks, graders, loaders, skid steers, tractors, brooms and blowers, granular salt and liquid ice melting options are in place. During winters Curbo offers a 24-hour dispatch service and individual site monitoring. They also take good advantage of the assistance they get from a qualified meteorologist they consult with all through the winter months. This way, they make sure they are constantly up-to-date and are keenly aware and therefore have fair warning of what weather patterns are lurking and may be coming their way. Canada, just do to its immense size, stretching coast-to-coast between the Pacific and Atlantic oceans, just like the U.S., has overall a very varied climate. However, what is unique about the south coast of Vancouver Island, British Columbia, Canada is that it can experience extremely mild temperatures year round. For example, the folks in Victoria, the province’s capital city, happily experience the mildest winters in Canada. 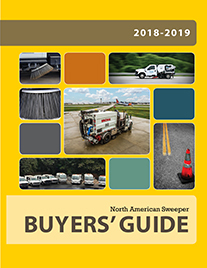 Given Canada’s geographical location, one may think that most Canadian sweeping companies are gearing up for the usual heavy-duty snow falls, and the subsequent snow removal and deicing preparations. 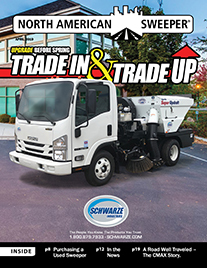 Talking with Clint Morrish, owner of South Island Power Sweeping, the biggest sweeping company on Vancouver Island, with multiple offices across the Island, we get a very different story. Whether Mother Nature’s weather patterns are kind to you this winter season or unkind, many power sweeping companies this time of the year seize the opportunity to do as much maintenance vehicle and equipment upkeep as they can. 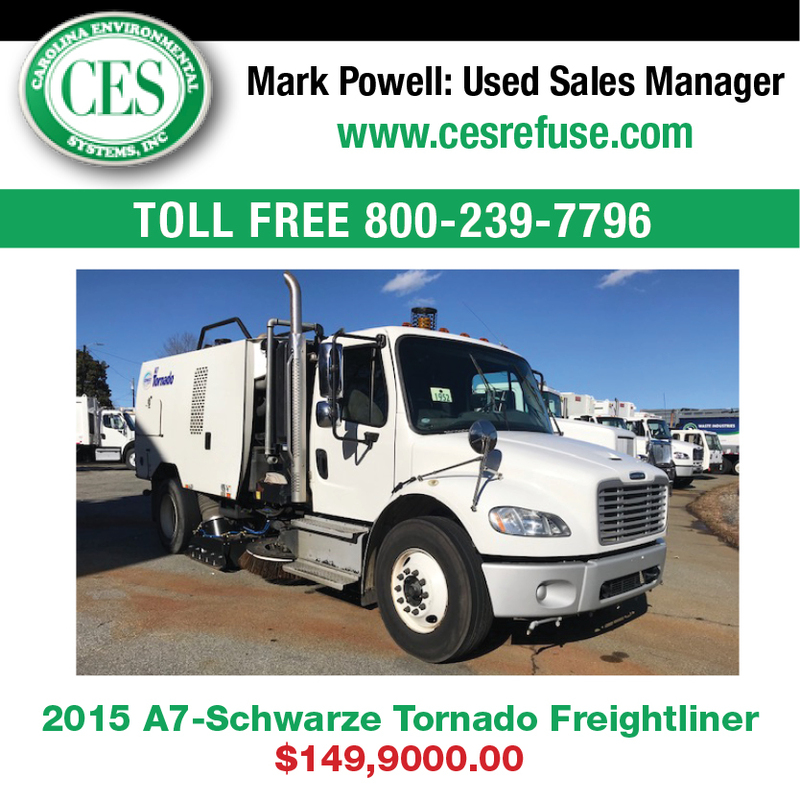 Let’s face it; some sweeper trucks can cost $65,000+! With those kinds of high price tickets, it just makes good sense to pay attention to your asset management responsibilities. What are your plans for the winter?